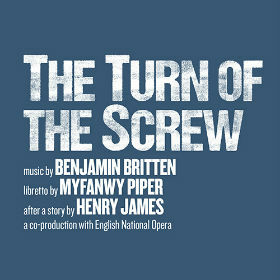 Regent's Park Open Air Theatre and English National Opera rediscover Benjamin Britten's The Turn of the Screw. 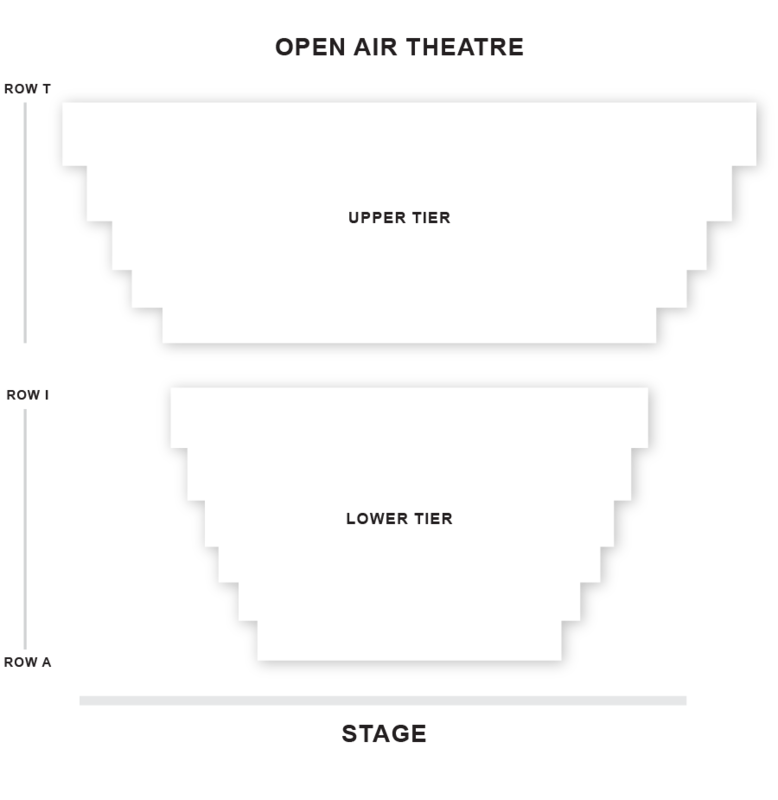 The story of unearthly encounters at a remote country house, and of a young governess desperate to protect her children, finds chilling new levels of suspense in this unique outdoor production at Regent’s Park Open Air Theatre. 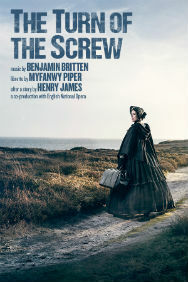 Director Timothy Sheader and members of the ENO orchestra, conducted by ENO Mackerras Fellow Toby Purser, bring their award-winning skills to Britten’s masterly reworking of Henry James' classic novella. Tickets are non-refundable in the event of cancellation because of the weather but may be exchanged in accordance with the Weather Policy.